In this series, I’m compiling some of the quips and one-liners that I’ll use with my students to hopefully make my lessons more memorable for them. This is a quip that I’ll use when a theoretical calculation can be easily confirmed with a calculator. Sometimes I teach my students how people converted decimal expansions into fractions before there was a button on a calculator to do this for them. For example, to convert into a fraction, the first step (from the Bag of Tricks) is to multiply by 1000: How do we change this into a decimal? Let’s call this number . In my experience, most students — even senior math majors who have taken a few theorem-proof classes and hence are no dummies — are a little stunned when they see this procedure for the first time. Indeed, my experience many students really do need this technological confirmation to be psychologically sure that it really did work. Then I’ll tease them that, by pulling out their calculators, I’m trying to speak my students’ language. See also my fuller post on this topic as well as the index for the entire series. This student submission again comes from my former student Kim Hong. Her topic, from Pre-Algebra: fractions, percents, and decimals. I think making the students create a foldable, a short and quick project, would be a good and concrete activity for teaching fractions, decimals, and percents. Each flap is a topic. There is a definition and example. On the back of the foldable the students could create a table going between fractions, decimals and percents with many “harder” values. The foldable is portable and quick, and can be a helpful and quick resource. The students can also draw pictures inside the flaps. E.g A pizza and its slices to show fractions. This topic can be used in a students’ future course when they come across proportions and rates. They could see proportions when it appears in physics such a changes in time and speed. They could see rates of change when it appears in calculus involving derivatives. These values are factions that can be changed to decimals and percents because everything is a part of a whole. Also, fractions, which are numbers over a whole, are the same as the term rational quantities. Rational quantities are numbers that can be written as a ratio that is a fraction. There is a subset of the Reals that are called the Rationals. 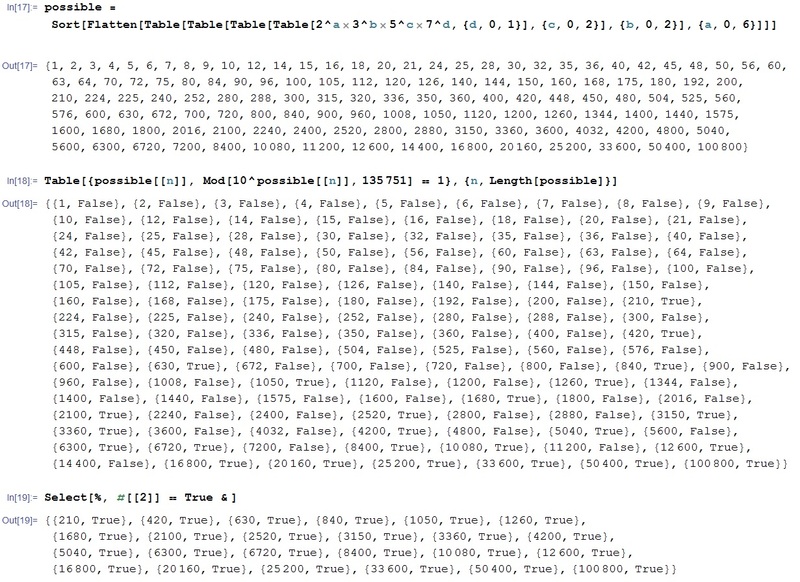 In advanced logic and math courses, students will be able to work with this subset of the Reals. I found this really awesome website the students could play around with for the first minutes of class to get their juices flowing. Basically the objective of the game is to group the equal values in circles. There is a check answer option as well. It starts off very simple with very easy mental math and then with each level, the difficulty increases. I’m using the Twelve Days of Christmas (and perhaps a few extra days besides) to do something that I should have done a long time ago: collect past series of posts into a single, easy-to-reference post. The following posts formed my series the decimal expansions of rational numbers. Part 1: A way to remember the decimal expansion of . Part 2: Long division and knowing for certain that digits will start repeating. Part 3: Converting a repeating decimal into a fraction, using algebra. Part 4: Converting a repeating decimal into a fraction, using infinite series. 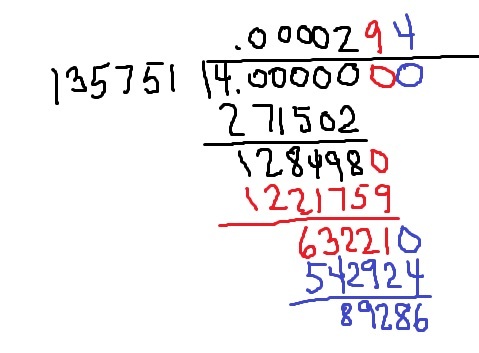 Part 5: Quickly converting fractions of the form , , and into decimals without using a calculator. Part 6: Converting any rational number into one of the above three forms, and then converting into a decimal. Part 7: Same as above, except using a binary (base-2) expansion instead of a decimal expansion. Part 8: Why group theory relates to the length of the repeating block in a decimal expansion. Part 9: A summary of the above ideas to find the full decimal expansion of , which has a repeating block longer than the capacity of most calculators. Part 10: More thoughts on . I’m using the Twelve Days of Christmas (and perhaps a few extra days besides) to do something that I should have done a long time ago: collect past series of posts into a single, easy-to-reference post. The following posts formed my series on how I remind students about Taylor series. I often use this series in a class like Differential Equations, when Taylor series are needed but my class has simply forgotten about what a Taylor series is and why it’s important. Part 1: Propagation of small numerical errors. 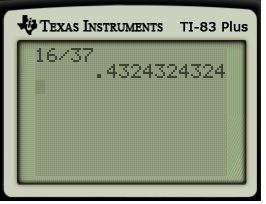 Part 2: A tragedy during the 1991 Gulf War that was a direct result of calculator rounding. With these gifted students, I encourage thinking as much as possible without a calculator… and they wanted me to provide the answer to this one in like fashion. For my class, this actually did serve a purpose by illustrating a really complicated long division problem so they could reminded about the number of leading zeroes in such a problem. How long do we have before the digits start repeating? My stomach immediately started churning. I told the class that I’d have to figure this one later. But I told them that the answer would definitely be less than 135,751 times. My class was surprised that I could even provide this level of (extremely) modest upper limit on the answer. After some prompting, my class saw the reasoning for this answer: there are only 135,751 possible remainders after performing the subtraction step in the division algorithm, and so a remainder has to be repeated after 135,751 steps. Therefore, the digits will start repeating in 135,751 steps or less. where , , , and are integers. So, to summarize, we can say definitively that is at most , and that were have narrowed down the possible values of to only possibilities (the product of one more than all of the exponents). So that’s a definite improvement and reduction from my original answer of possibilities. For more on this, see https://meangreenmath.com/2013/08/23/thoughts-on-17-and-other-rational-numbers-part-6/ and https://meangreenmath.com/2013/08/25/thoughts-on-17-and-other-rational-numbers-part-8/.